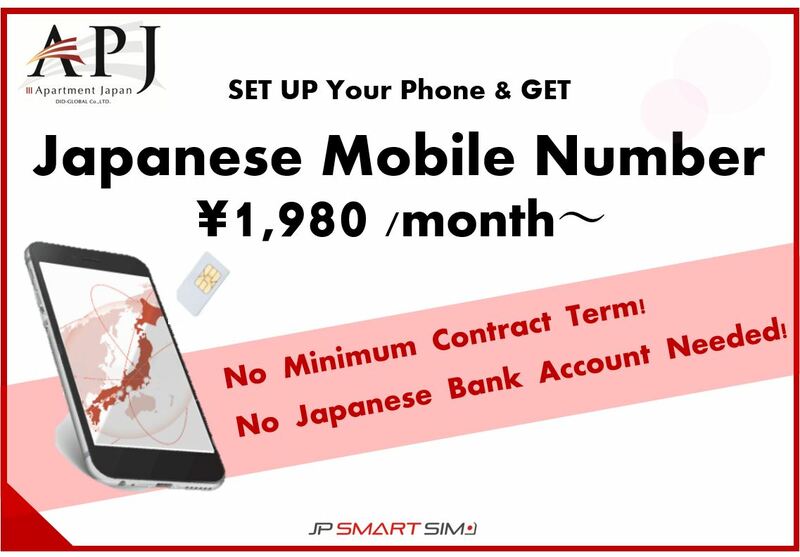 All you need is your smartphone device (WCDMA compatible device or SIM free device) and a “JP Smart SIM card”. ◆ SIM card will be delivered to your apartment in Japan, on the same day at the earliest. Making your life in Japan Smart and Comfortable! Get it online without a fuss!